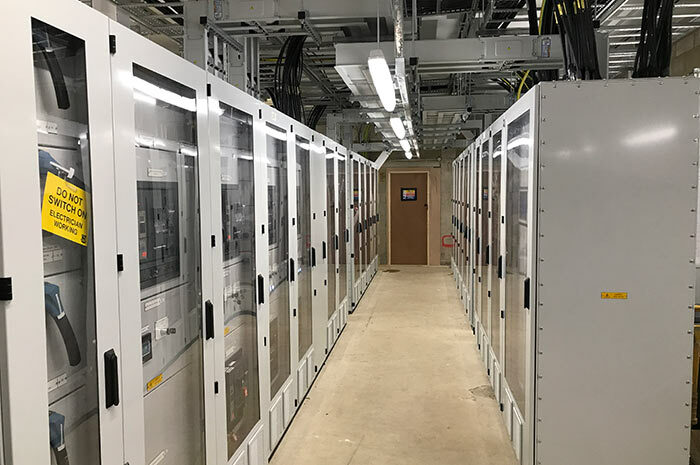 This project was to upgrade a number of critical end of life plant items at the same time relocating it to a new location to enable an area to be freed up for another phase of works to redevelop the existing site. Works were carried out within a fully functional occupied environment over various phases. 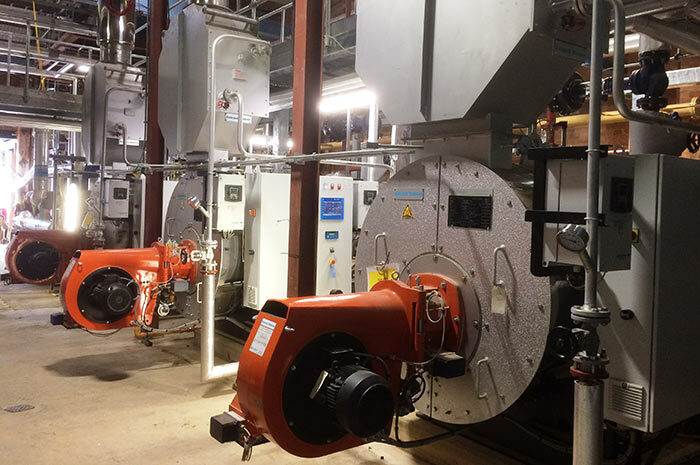 AMD installed three Steam Boilers and Chilled water pump replacement; BMS; Compressed Air; New HV incomer including RMUs and Transformers; New LV switchgear replacement with full PLC control; Phased existing submain diversions from old to new arrangement; Lighting & Small Power; Fire Alarm; Earthing.